Formed in 2009, The Liberation Service are 5 piece power pop band from Graz, Austria. 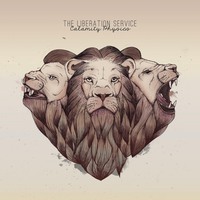 The Liberation Service whole heartedly combine the searing DIY Punk Rock passion of Defiance, Ohio and the awe inspiring song writing of The Weakerthans, whilst tying it together with all the harmony and beauty of Bright Eyes and the lightheartedness of Pavement. After gigging hard across the whole of Austria in 2009/10, The Liberation Service unleashed their début album “Hearts Unchained” in 2011 and began bringing their unique Folk Punk sound to the rest of the world. 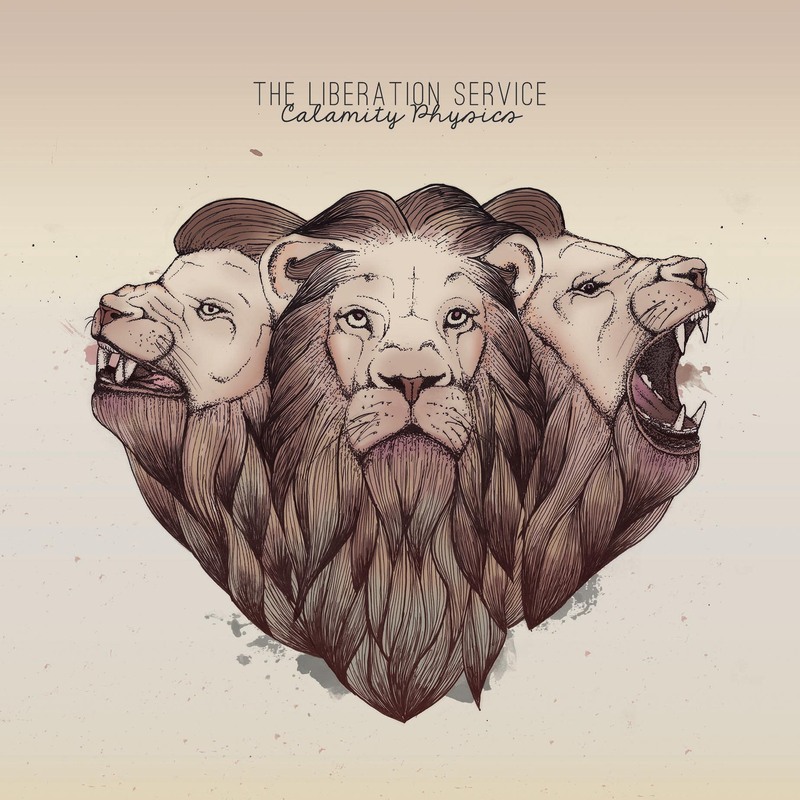 Despite continuing line up changes, The Liberation Service remained out in the world touring through East and Western Europe, as well as the U.K. with bands like Woahnows, High Dive or Crazy Arm and even found the time to release 2 Split 7"s.
In Winter 2014 The Liberation Service finally recorded their 2end Album "Calamity Physics", which is due to be released in September 2015.  Their relentless determination, paired with their unshakeable ability to smile when things go wrong and to laugh when they go right, makes The Liberation Service one of the most exciting and heart warming bands in Europe's ever thriving Punk network, and a band that should be close within your radar.